At that point I wondered if I had read correctly “a sound development of Japanese society through deportation of undesirable aliens”. Yes, I had read correctly, and we are not in North Korea or Uzbekistan, we are in Tokyo, Japan. That’s when I peeked at my ID card where it says “Alien Registration Card”. I thought aliens were those green monsters from other planets, reminding me of the sci-fi movies I watched when I was a young man, and now I was an alien too! Japan has a slight image as a racist country, but I think it’s worth further investigating the complex relationship between the Island and the Others (the rest of the world). Japan’s history is all about isolation. During many centuries the interaction with other cultures was minimal. During the Edo Period (1603-1867) it was forbidden to enter or to leave Japan; the country was, in fact, sealed like a vault, until US ships and Commodore Perry forced them to open to foreign trade by threatening a war in 1854. The following century was a mix between extreme admiration for Western societies during the Meiji Period and a subsequent sudden countermove to a nationalistic imperialistic spirit leading to military expansion in Asia. Modern Japan is one the most peaceful countries in the world, both internally and to the outside. But isolation continues. The main link between Japan and the rest of the world is in trade; there are many products that Japan imports and exports globally. However, culturally, there has been, until now, very limited impact or influence from outside. All foreign styles or brands that you see everyday in Japan, from Italian fashion to French bakeries and American fast-food is just a facade; it is merely the appreciation of certain aesthetics or taste or style, but has little to do with cultural osmosis. We might wear perfect Italian suits, and cook better French food than they do in France, but inside we are Japanese. Many Japanese travel but don’t have the time to understand or absorb elements of other cultures, and moreover, Japan is one of the most ethnically homogeneous countries, with 99 percent of its people belonging to the same group. You’ll rarely hear a Japanese say, “I met an American,” or “There were a lot of French people at the event.” They will much more likely use the word gaijin, which literally means “person from the outside.” We, foreigners, all fall into the same big group of outsiders. And yet it’s not about racism. I always feel there is a lot of curiosity and often admiration for other countries. It’s just that we look different and sometimes it’s just that Japanese people, being so shy, are scared by the fact that they don’t know who we are, how we behave and what we say. 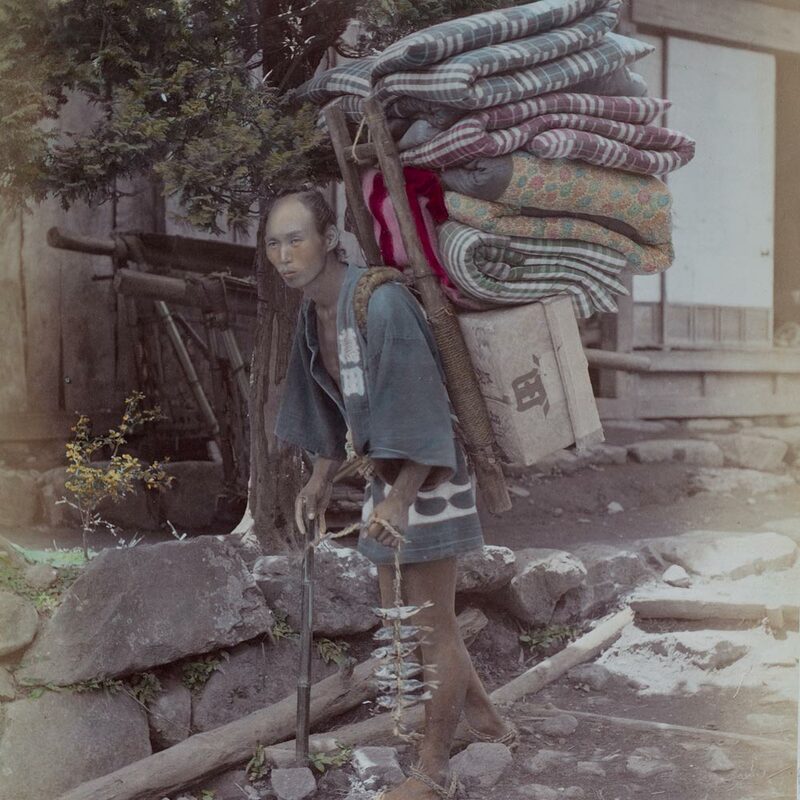 The “iitoki-dori,” which literally translates into “adopting the best elements of a foreign culture,” exists, though it is probably more lived in adopting products and skills rather than cultural traits. One of the biggest hurdles for Japan’s internationalization is still the language barrier. Let’s admit it, only a small minority can speak some English; even in central Tokyo, and even people working for foreign brands in prime locations often can’t speak a single word. This is a true problem, especially in the era of communication, social media and the Internet. Most people, even youths, will read and use only Japanese news, blogs, social networks and websites. Japan has a very strong cultural identity, refined through centuries, with a complex system of values and beliefs, deep rooted inside, much more than for Western people with a history of interaction with other cultures and among different European groups. There are some Japanese words related to their way of feeling things, emotions, situations, that are almost impossible to translate, like the idea of “wabi-sabi”, an imperfect, impermanent or incomplete beauty, or “mono-no aware”, the empathy towards things, but to fully capture the meaning one must be Japanese. As a foreigner you can enjoy the Japanese hospitality, the politeness, sometimes the innocent naive questions about your country; you can get close to their culture, but you will remain an outsider, and the biggest possible achievement is to be an insider among outsiders. Still, there are no negative feelings about this. People seem to enjoy the diversity in their own Japanese way, where differences don’t have to be evened out in a politically correct hysteria as happens today in most countries. That said, Japanese politicians, companies, and social institutions need to make a coordinated effort to open up to the outside world. The biggest threat for Japan is demography; its population is both shrinking and aging: a very dangerous combination that is posing an imminent threat to the survival of the country. As the population is unable to grow at the right pace organically, immigration is paramount, yet de facto there is no immigration in Japan. Just to mention, last year small Switzerland accepted 3,000 people seeking asylum from other countries. Japan accepted only 6. 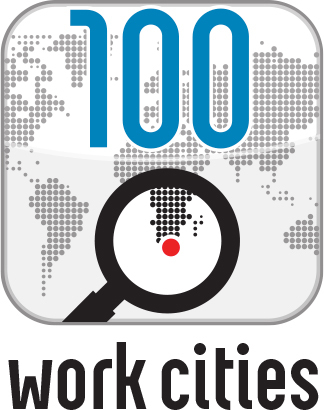 Moreover Japanese companies have to become more attractive to work for, as in the yearly world ranking for the top 50 best employers there is usually no Japanese company. The risk for Japan is not a rise in nationalism, despite some territorial disputes with China or Russia; the threat is to procrastinate the vital exchange with the rest of the world. Without substantial immigration flows and dramatically improved language skills, Japan’s international weight will continue to decrease. And that’s a big loss, for the rest of the world too. Photos. The Burns Collection & Archive, New York, contains over one million historic photographs, which over the past forty years have been the source of hundreds of books, films and exhibitions. One area of concentration is Japanese photography. 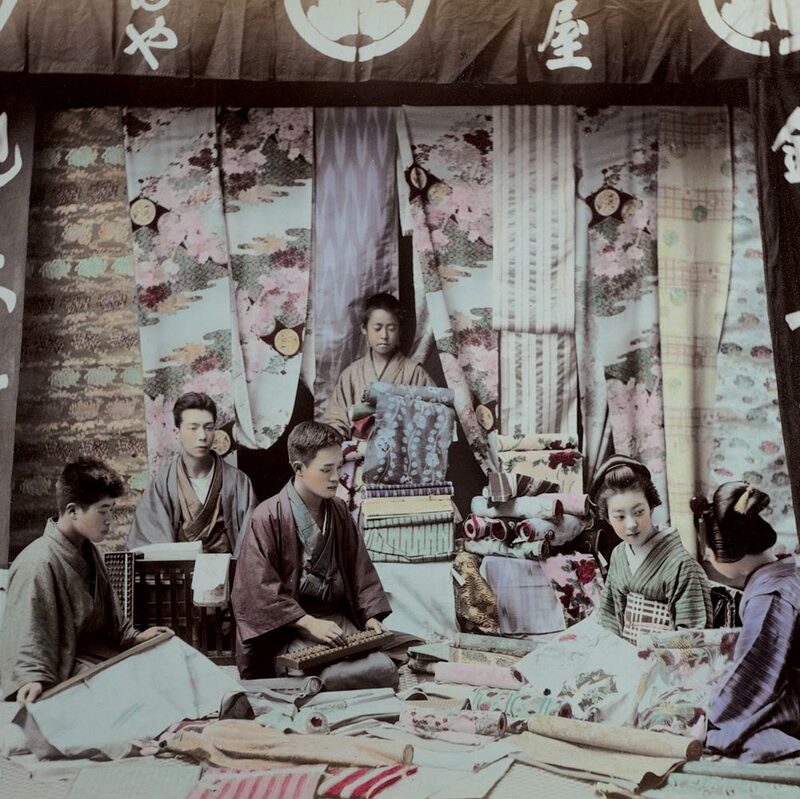 In 2006, Stanley B. Burns, MD and his daughter Elizabeth published Geisha: A Photographic History 1872-1912. 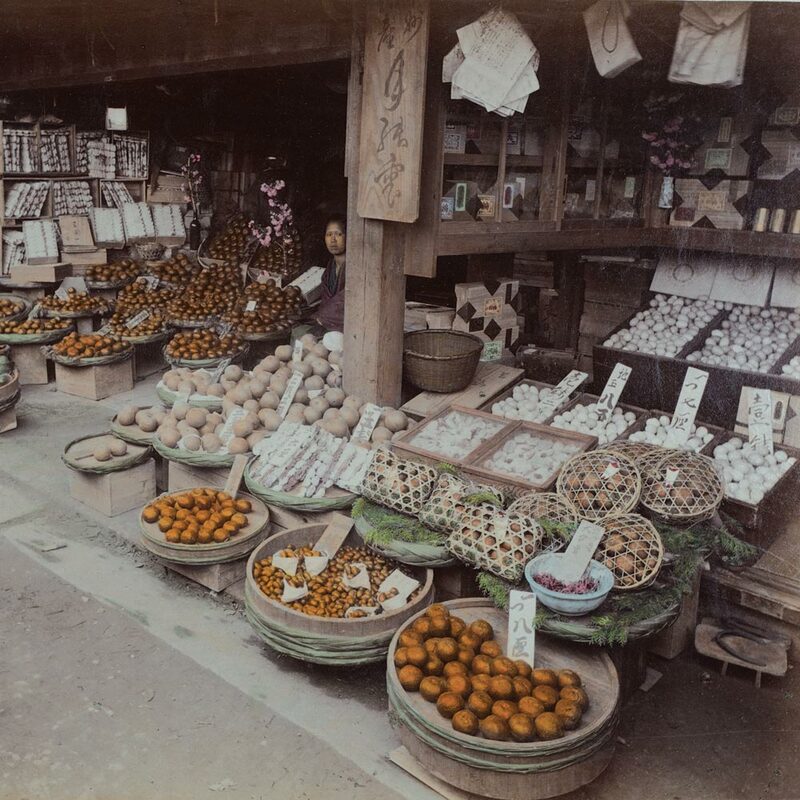 These hand-colored photographs were exhibited in “Working Life in Meiji Japan 1868-1912” at the Resobox Gallery in New York. 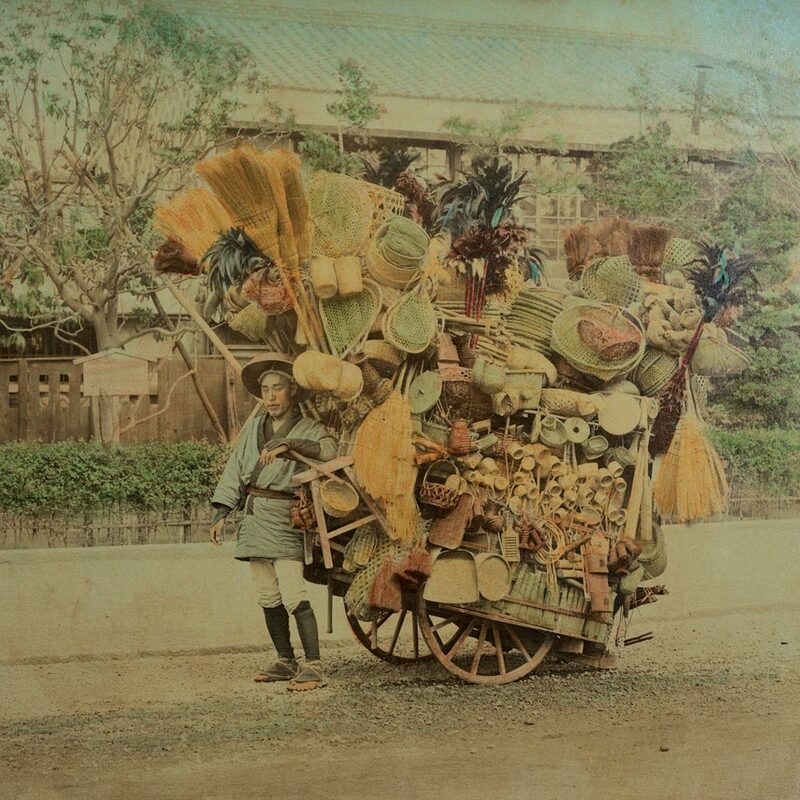 Every autumn The Burns Collection & Archive exhibits vintage photographs displaying various aspects of nineteenth-century Japanese life and culture at the Resobox Gallery. threat is procrastinate vital exchange with world.